Slideshow: Did you even know any of these Jeeps existed? The CJ-6 was debuted in 1955, and its main selling point was that it was 20 inches longer than the Jeep CJ-5. Unfortunately, the Jeep didn't make a huge impact in the United States, and most of the sales were in Sweden and South America. The unpopular Jeep made a 20-year run, and the numbers were extremely disappointing, as Jeep only sold 50,000 CJ-6s in the whole 20-year run. On the other hand, whoever bought the CJ-6 when it was a failure and kept it is now sitting on a pile of gold; this is a rare Jeep to find. There is a reason you might be a stranger to the CJ-10; this Jeep was mostly sold internationally. The CJ-10 is considered one of the ugliest Jeeps ever made, which is why you don't see the squared headlights in the newer Wranglers anymore. This Jeep was in production from 1981 to 1985, and if you were in the market for this not-so-aesthetically-pleasing Jeep, you were given the option of owning a convertible pickup Jeep. >>Join the conversation about these 7 rare Jeeps right here in the JK-Forum. The Dispatcher Jeep, also known as the DJ, was introduced to the market in 1955, and it made a successful run amongst delivery companies until 1984. The Jeep DJ is most recognized for its U.S. mail delivery vehicle, and if you were around back in the day, you probably watched it stop in front of your house once a day; however, the mail delivery DJs were variations called DJ-5s; these vehicles aren't as rare as the regular DJ, but they share most of the same characteristics. 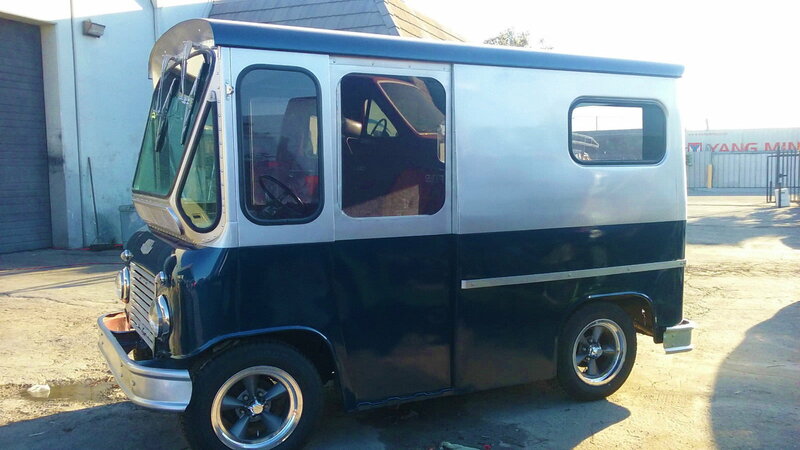 The reason you've probably never heard of the FJ Fleetvan is that it's not a Jeep your uncle would buy. 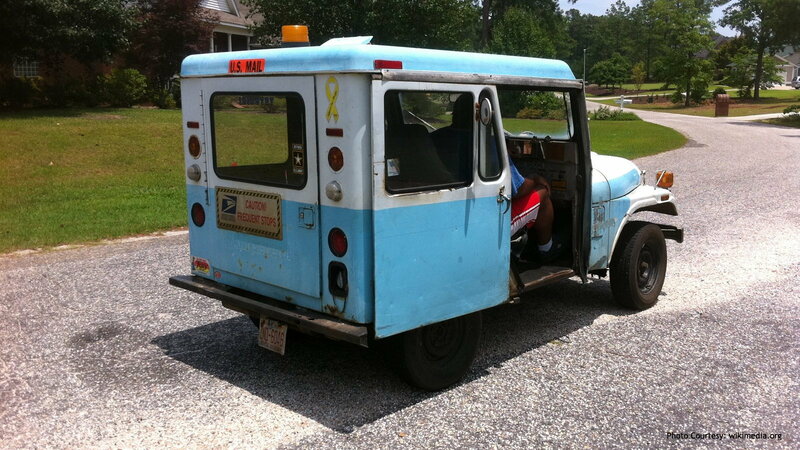 This Jeep was in production from 1961 to 1975, and it was sold as a cargo delivery van. Although this van doesn't look much like your average Wrangler, you can still see some resemblance in the headlights and the iconic grille. The FJ Fleetvan came with the F-Head Hurricane motor, and it was offered in both a three-speed manual or automatic transmissions. 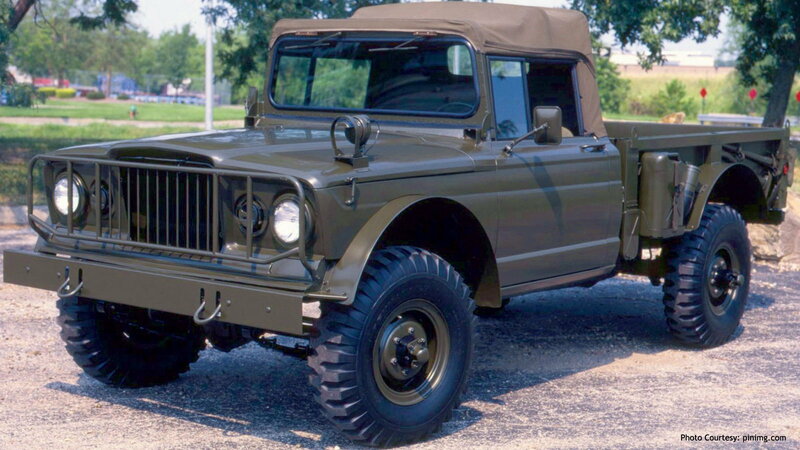 From 1956 to 1965, Jeep produced a pickup truck called the Jeep FC, also known as the Jeep Forward Control. These Jeeps were uncomfortable, they didn't handle all that well, but they were as durable as they can be since they were mainly advertised as work trucks. 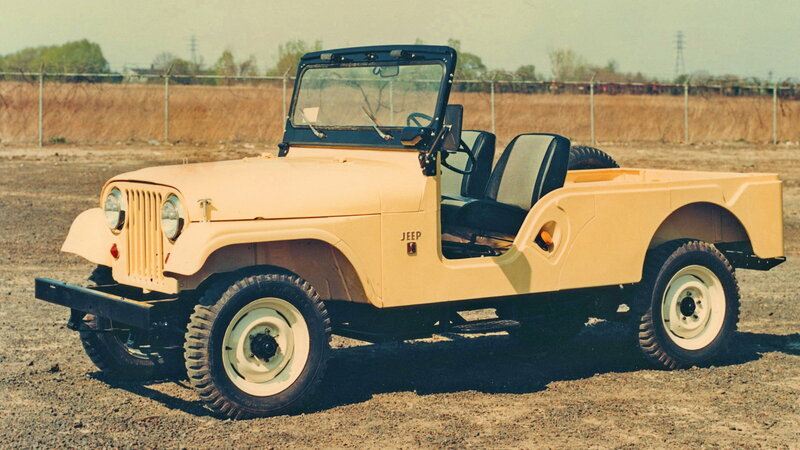 The Jeep Forward Control had a Hurricane engine sitting under the front cab, and it featured a cab over the front axle, hence the name Forward Control. 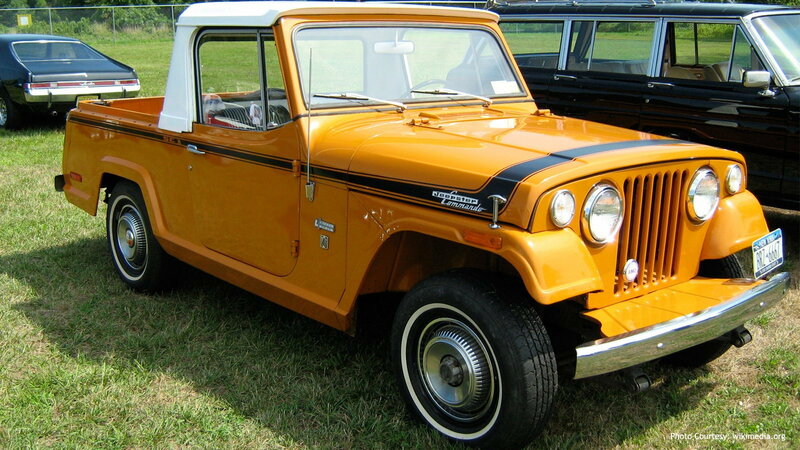 As an attempt to compete with the Ford Bronco, Jeep produced the Jeepster Commando. 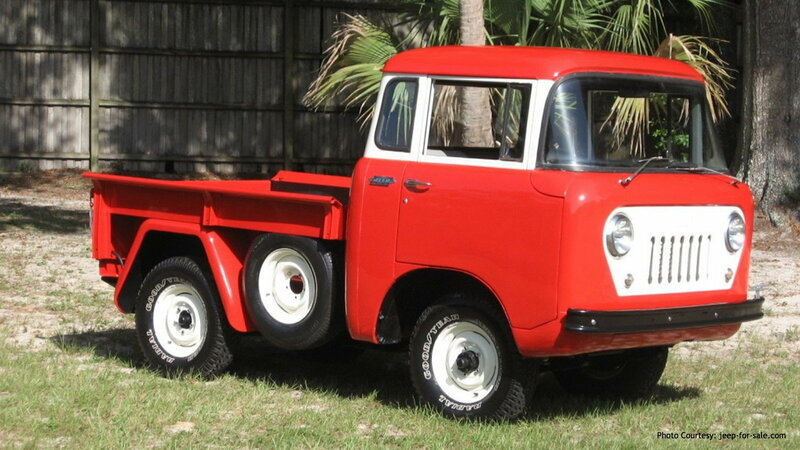 This was one of the most versatile vehicles of its time, as well as this modern time. This Jeep can be configured as a truck, a wagon, a convertible, or a roadster. The unique Jeepster was in production from 1966 to 1973, and in 1972 Jeep extended the Commando's wheelbase, as well as changed the front-end design; two modifications that caused its popularity to drop tremendously, and eventually get replaced by the Cherokee a year later. 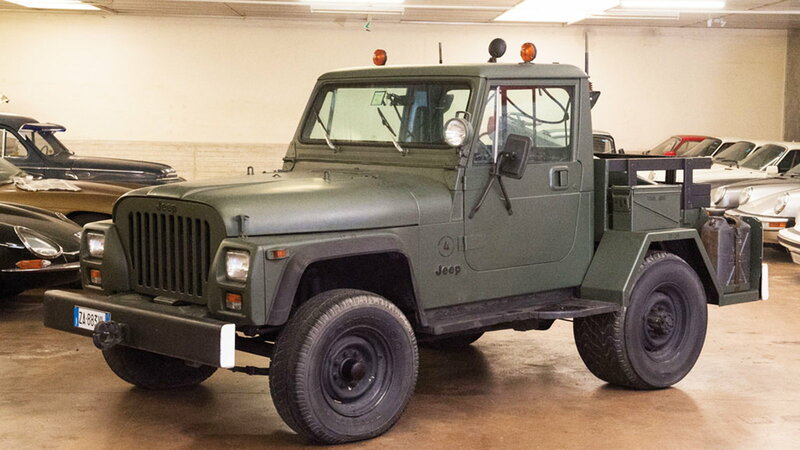 The reason the Jeep M715 wasn't as popular as you want it to be is that it was designed as a military truck. The M715 was in production for only three years, from 1967 to 1969, and only 33,000 of them were built. Unfortunately, the overhead cam six-cylinder engines weren't as reliable as you would want a military Jeep to be, which forced the M715 to be replaced by the Dodge M880. And, for information on maintenance and repairs for your Jeep Wrangler, take a look at our How-To section here in JK-Forum.com!